We have been doing quite a bit of traveling this summer. I have been to Oregon, Idaho, California and I am on my way to Minnesota next weekend. With all this traveling I have found that there are a few essentials that you should bring with you. 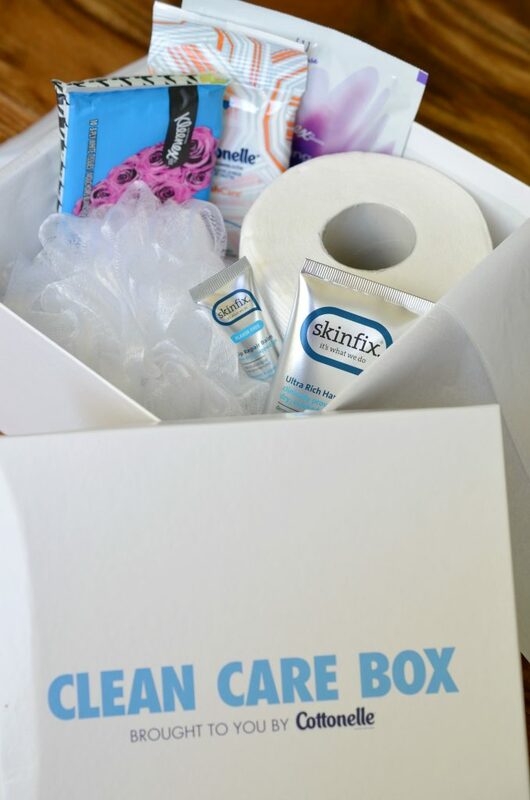 Cottonelle sent me their new Clean Care Box last week and I was thrilled to find many travel essentials inside. Cottonelle® Clean Care Bath Tissue: When you are traveling having bath tissue around is a great idea. You never know when you are going to need it. Trust me when I say that on our camping trip having bath tissue around was a life saver. We all know that not all bath tissues are created equal. Cottonelle’s CleanRipple texture make this bath tissue our go-to tissue that we don’t leave home without. It is designed to give you the best clean around. 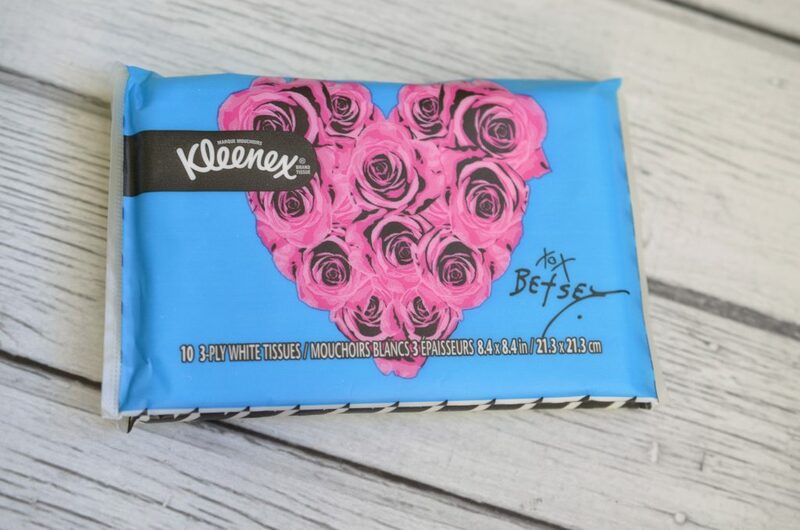 Kleenex® Facial Cleansing Wipes: I’ve never been very good at taking my makeup off at night. These wipes make cleaning your face while traveling a breeze. These wipes are infused with pro-vitamin complex so it leaves my adult skin feeling moisturized and clean while on the go. They will be available at Target.com at the end of July, along with the whole line of Kleenex Facial Cleansing products. Fresh Care* Flushable Cleansing Cloths: I have young children and making sure that they are completely clean is a full-time job. I carry these flushable wipes with me wherever I go. Kleenex® Facial Tissue: A staple wherever we go. I have a box in my car at all times, but these cute pocket ones are perfect for traveling. I love these new designs! 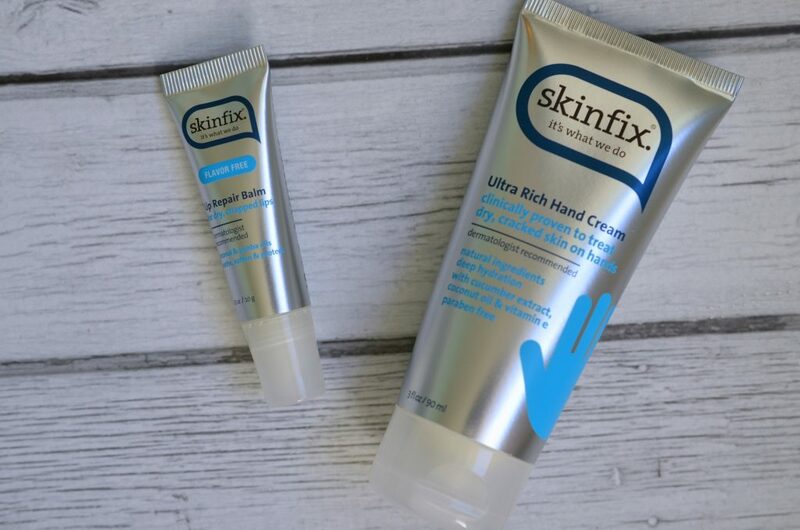 Skinfix® Ultra Rich Hand Cream: Summer can dry out everyone’s hands. I have always suffered from extremely dry skin and this award winning hand cream feels great on it. It is clinically proven to treat dry, cracked skin on hands. Skinfix® Lip Repair Balm: If I don’t drink enough water I tend to get chapped lips. I am not a fan of overly sticky lip balms so I love this lip repair balm. It contains 40% coconut oil to help banish dry lips on contact. The Bathery® Delicate Sponge: A key to great looking skin is to exfoliate. These bath sponges are perfect to keep your skin looking healthy all summer long. Many hotels don’t provide them for their guests so bring yours along. No matter where your travels take you this summer make sure you don’t leave home without the essentials. 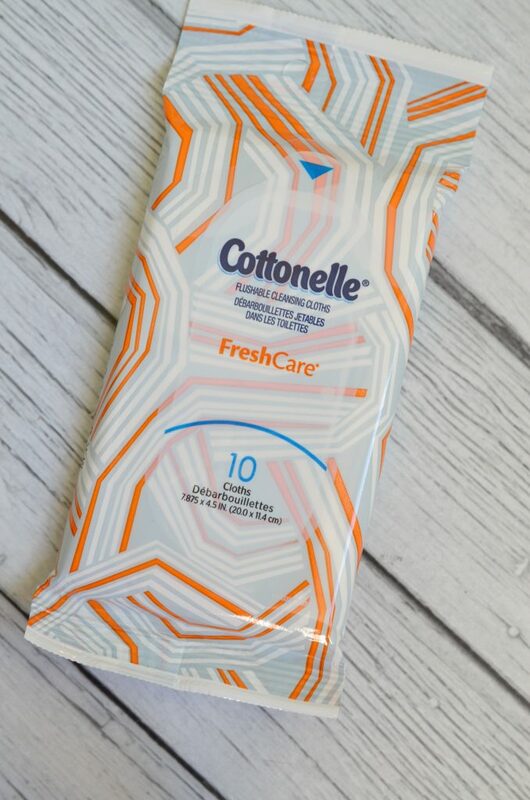 While the Cottonelle Clean Care Box has sold out at Target, you can still find these products in full-size and they will often have some great Cartwheel discounts!